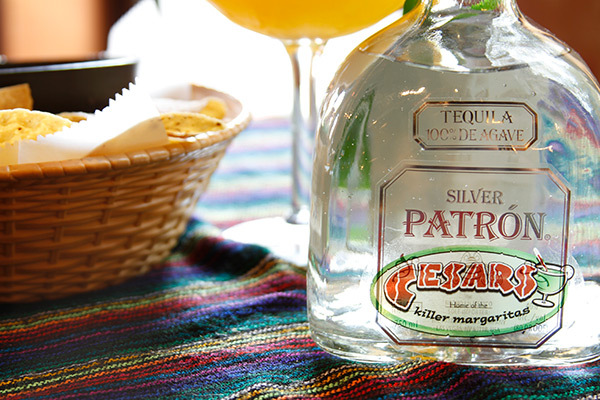 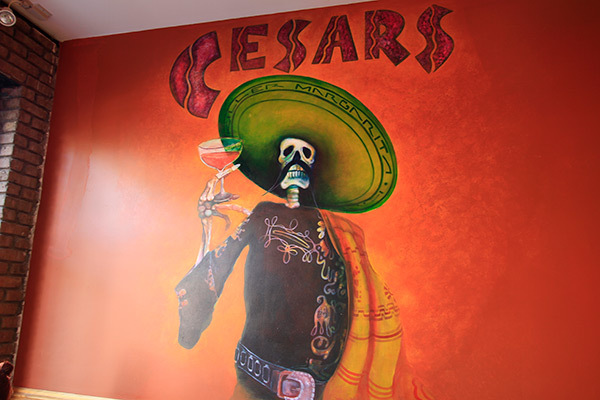 Our family welcomes you to Cesar's, Home of the Killer Margarita! 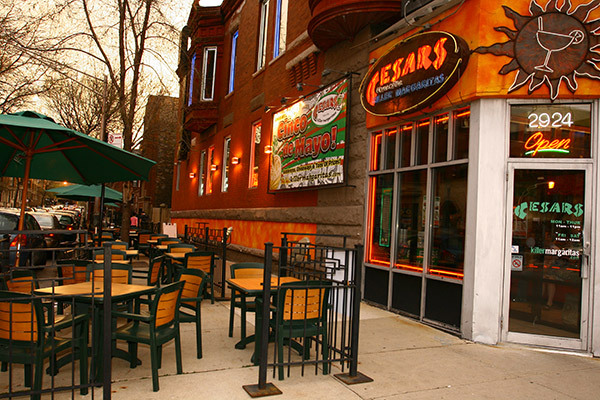 We have been serving Chicago with our delicious Mexican food for over 25 years with family recipes passed down generation after generation and homemade. 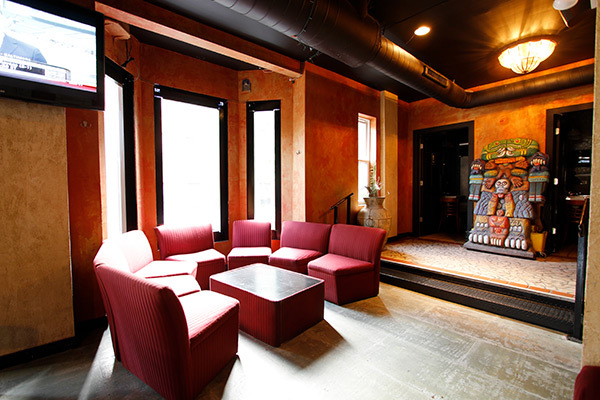 Located within Boys Town and equipped with 3 Dining Areas, Una Mas Cocktail Lounge, 3 Full Bars, Rooftop Deck, Outdoor Patio and more. 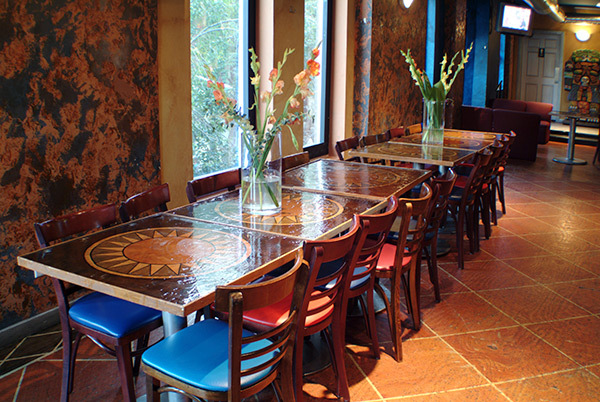 Our family owned Mexican restaurant serves up a Sweet-n-Savory Lunch, Weekend Brunch, Delicious and Affordable Dinner, PLUS Handmade Dessert the way our mother made it! 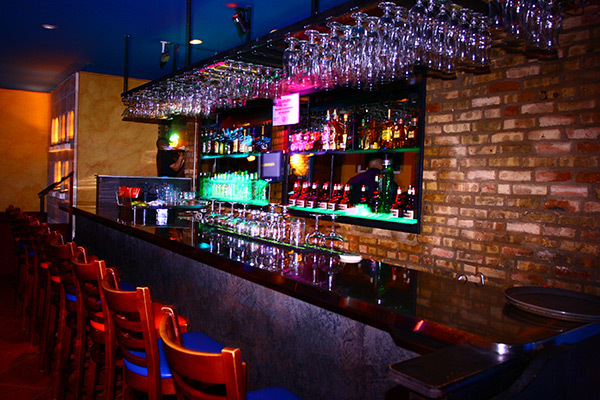 Watching your figure? 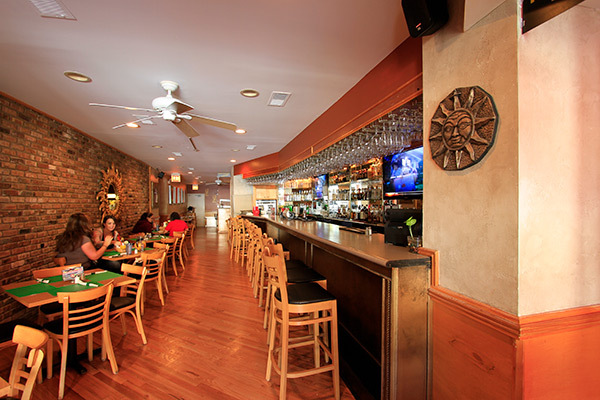 Cesar Broadway offers a Light Side menu that is low in calories, but BIG on flavor. 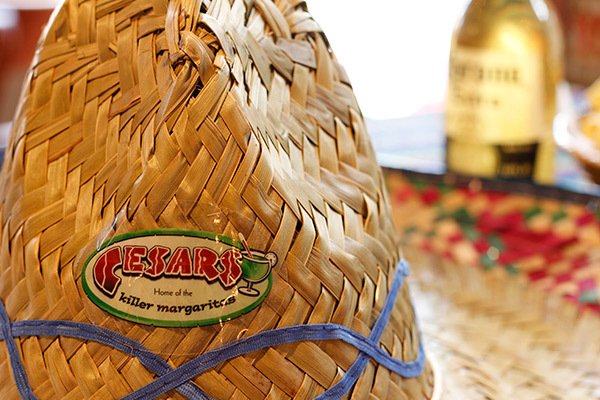 Wonderful atmosphere for Fiestas, Corporate Outings, Fundraisers, Family Night Out, Date Night, Cinco de Mayo, & Pride Parade. 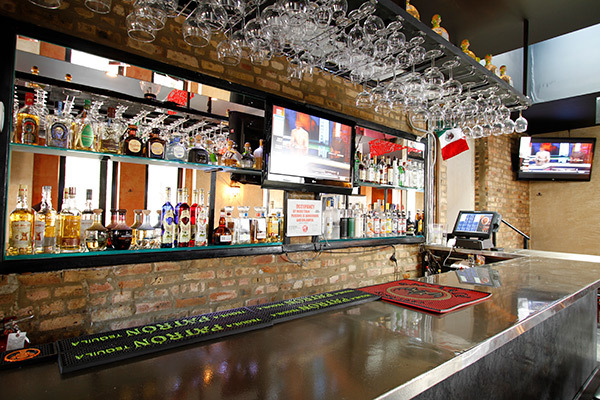 Our bar and restaurant has spacious rooms, comfortable seating, great aromas, fantastic music, luscious drinks and friendly staff. 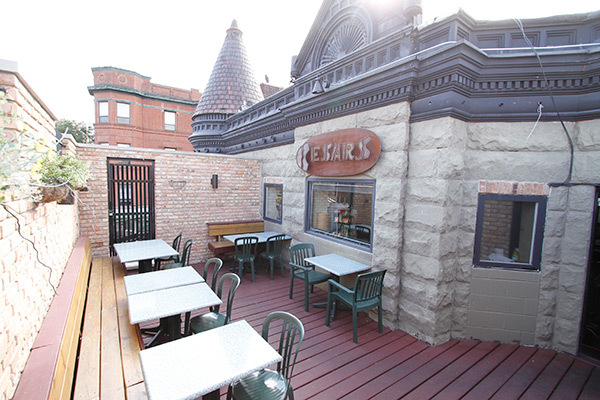 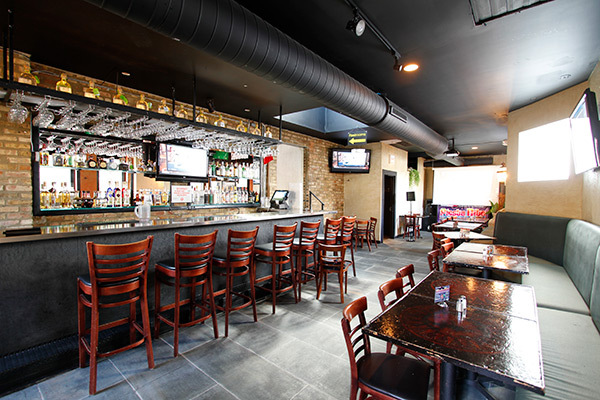 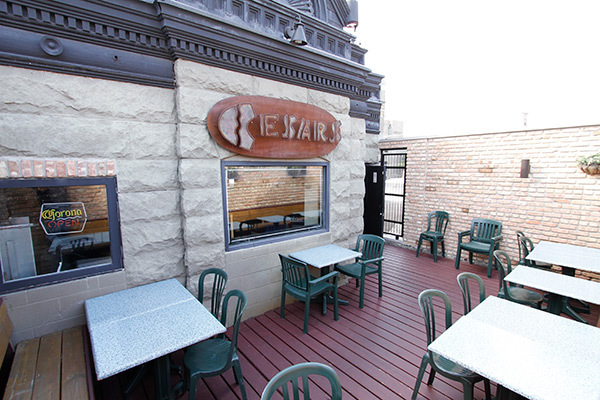 We have everything you could possible want in a restaurant including an Outdoor Patio for gorgeous days, Rooftop Deck for those fun nights, and Indoor Seating for the famous Chicago cold season.